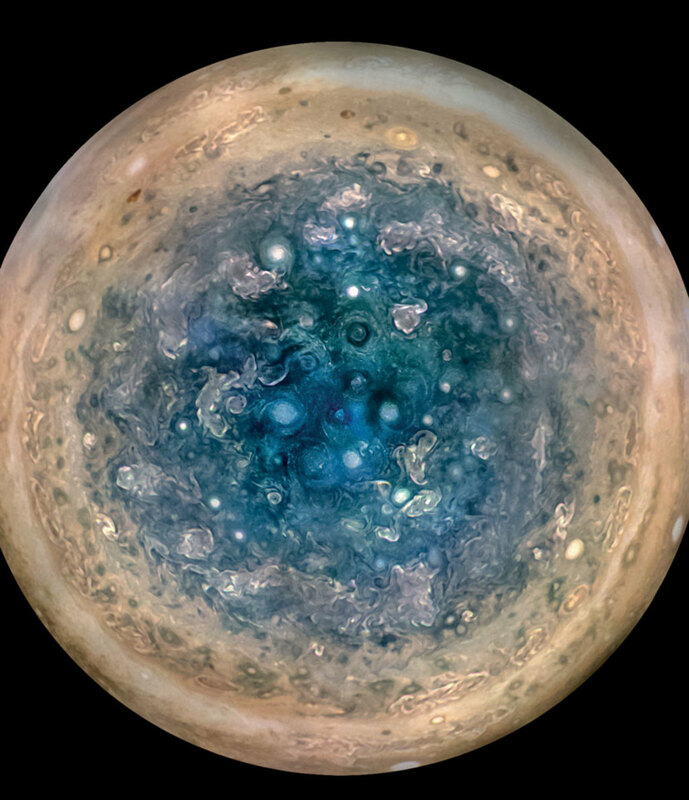 NASA has just released photos from their Juno mission and for the first time scientists are getting a good look at Jupiter. And, much like the first time you see a Tinder date in real life, they are stunned by the difference between idea and reality. Check out NASA’s photos and bask in the glory of it all.